Set in the heart of downtown Los Angeles, this hotel is conveniently located near train stations, business centres and entertainment attractions. It is 2 blocks from Little Tokyo Metro station, 800 metres from Union Station servicing Amtrak and some Metro lines Entertainment attractions. Walt Disney Concert Hall and Ahmanson Theatre are less than 2 km away, while Staple centre, Nokia Centre and LA Live are all less than 5 km from the hotel. 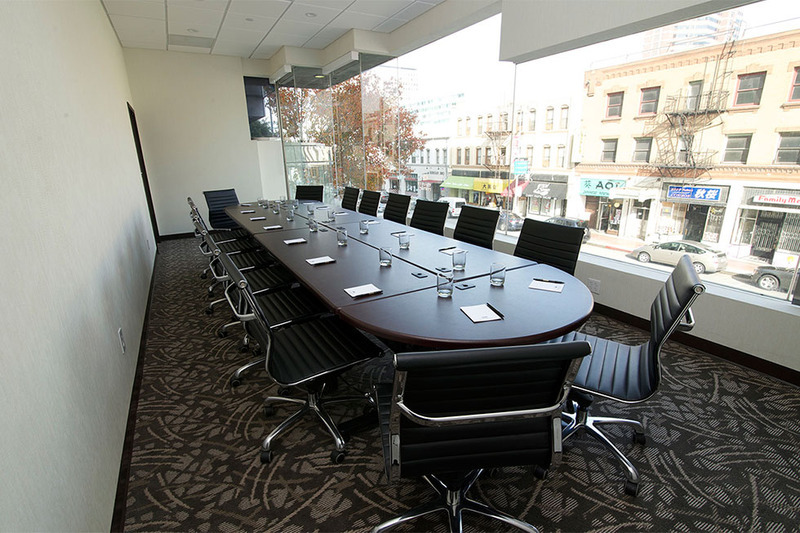 The property is just moments from all points of interest in Los Angeles both for business and pleasure travellers. The hotel guest rooms include complimentary WiFi connection, TV/DVD Player, mini fridge and other amenities. Smoking and non-smoking rooms are available. The hotel offers a full service SPA for guests to enjoy.